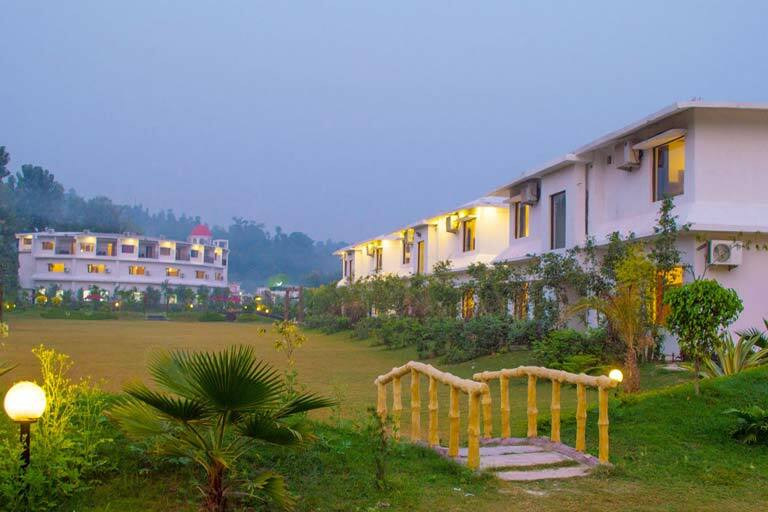 “Aranya- The Kanan” an eco- friendly luxurious resort in the lap of Corbett city. 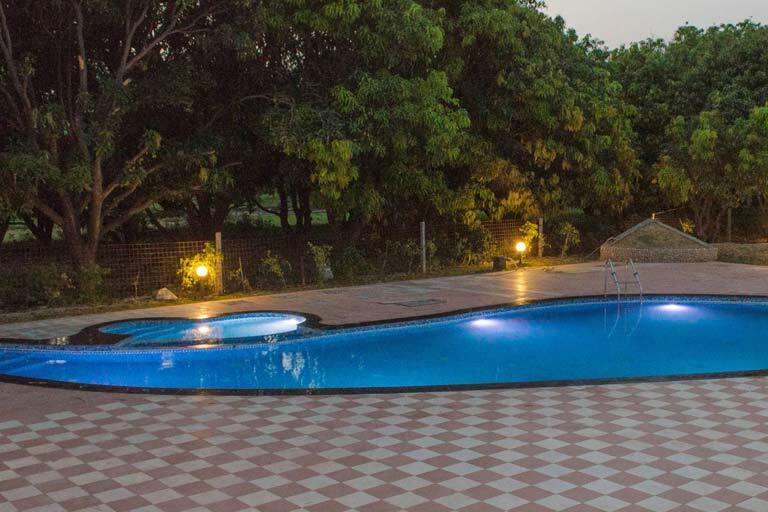 Aranya- The Kanan” situated in Himmatpur Village, Jhirna Road, Ramnagar. 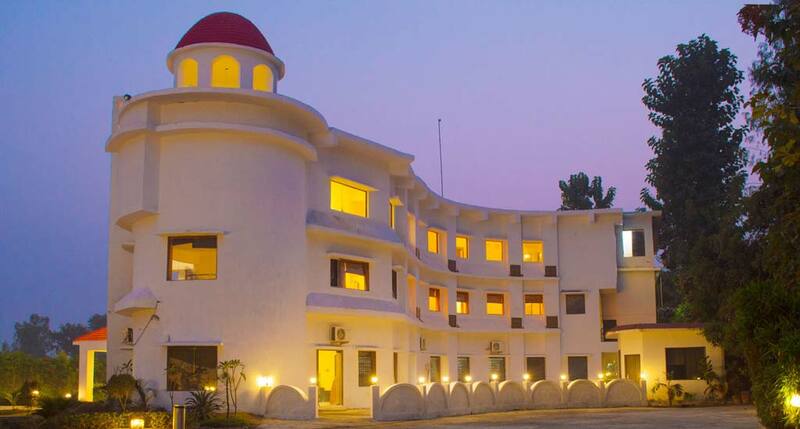 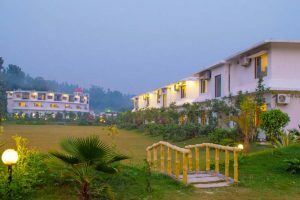 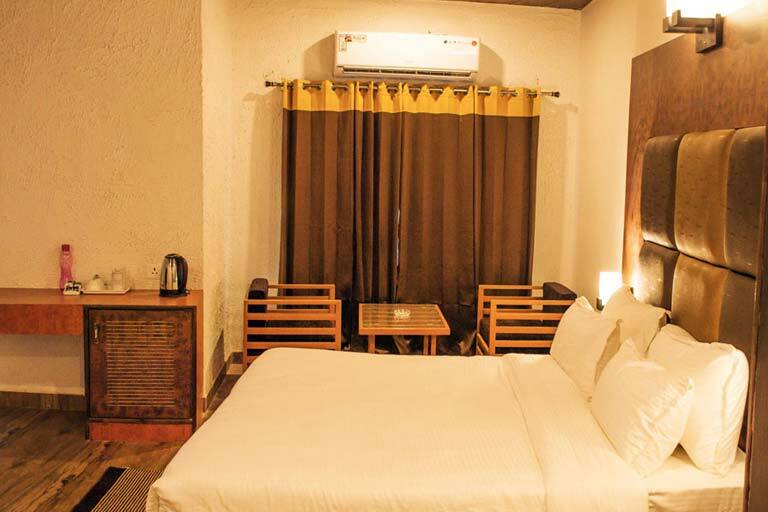 This 4-star rising resort in Corbett City has close proximity to Ramnagar Railway Station which is situated at an approximate distance of 6 km from here. 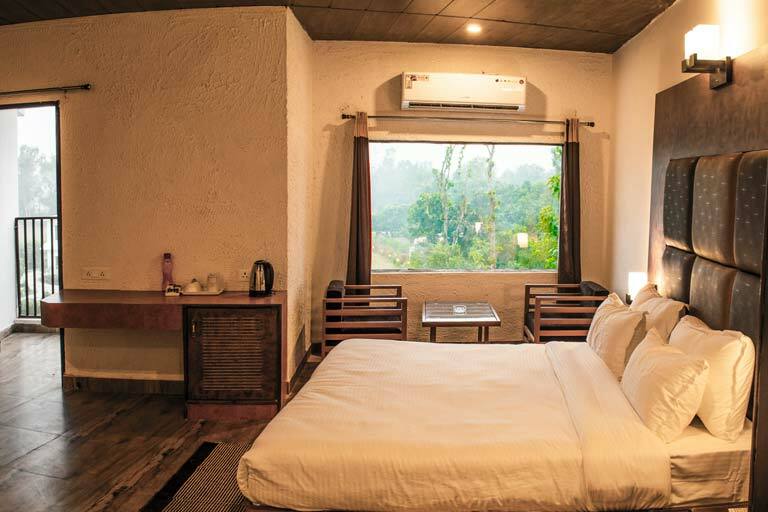 As the ideal gateway to Jim Corbett National Park, we present the exotic forest location and the call of wild around the luxury of your room. 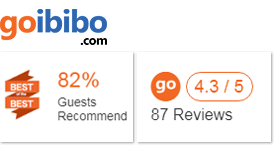 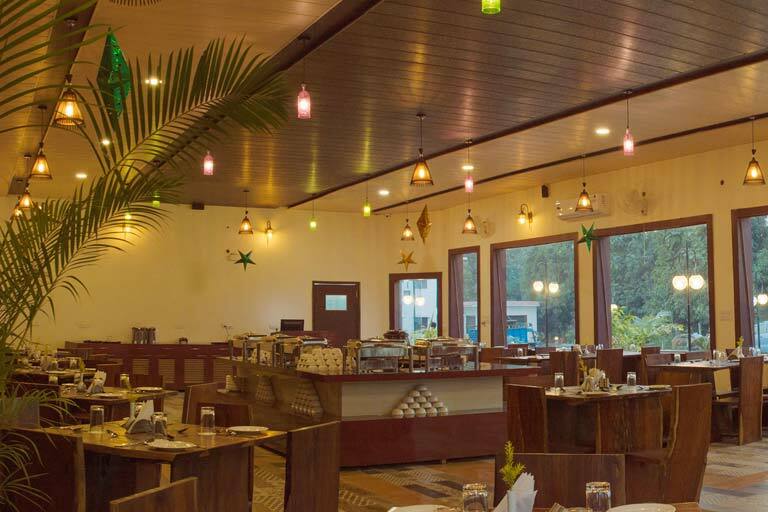 Aranya- The Kanan resort can prove to be the eventual choice for those looking out for pure adventure and fun along with the quality of accommodation with affordable price. 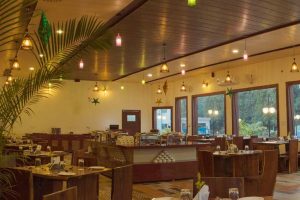 At ”Aranya- The Kanan” resort, celebrate a birthday party, an anniversary, a wedding, organize kitty parties, plan weekends with friends and families- whatever you wish to do, we promise you a memorable time with us.